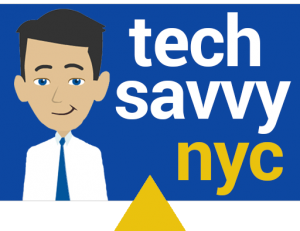 The Tech Savvy NYC Blog provides original information and content, by Mark Derho. 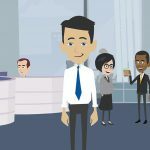 I curate information by research, create unique and original content, and filter through my professional experience; resulting in digital content marketing. 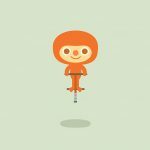 Please recommend the site and posts and consider digital marketing agency services. Qualify for a free consultation and website audit.